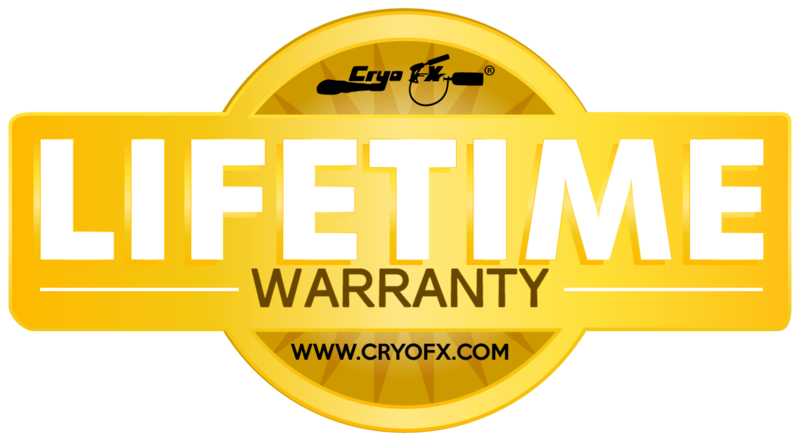 Handheld Cryo Guns made by CryoFX® are wildly popular and preferred among many different entertainment performers and event promoters. These Handheld Cryo Guns, also referenced as Co2 Cannons and Handheld Co2 Guns vary in size and style, giving you plenty of options to choose from. These handheld Co2 jets include cryo bazookas, cryo cannons, and even cryo backpacks. With a Handheld Co2 Gun, any performance can be transformed into a full-blown production!